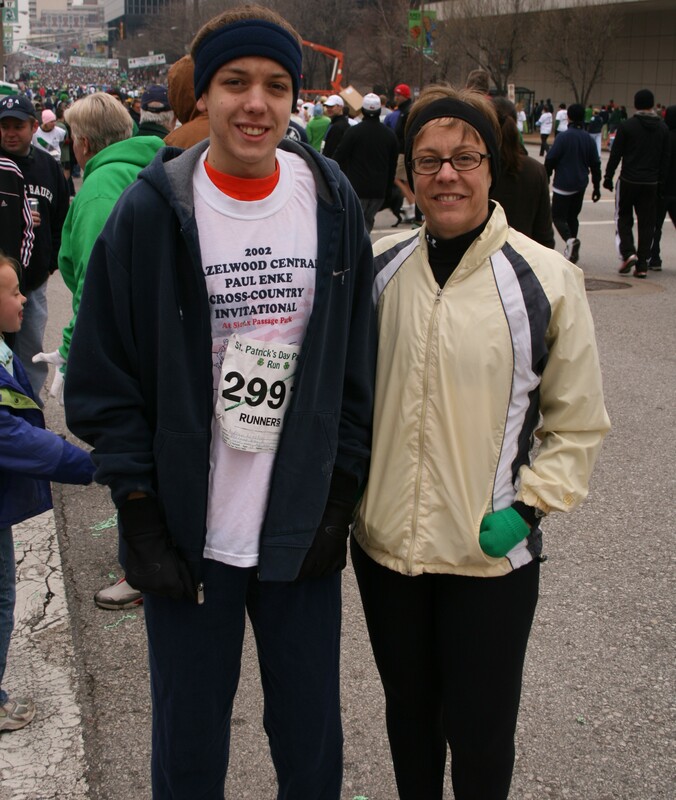 My son, Andy, and I share the start line at the St. Patrick’s Day 5-mile run. We do not share the finish line. Writing and running have been constants in my life since I was 16. Progress in both has been agonizingly slow, but I’m helpless to resist the pull to carry on, no matter how feeble my efforts. Neither is getting any easier, but both will continue to challenge me to get better. In each case, the hard makes it great. For years, I wrote the Jog Blog that appeared on the St. Louis Post-Dispatch’s web site. What a fantastic outlet and gathering spot for runners that wanted news from the area’s races, or stories about the area’s top runners. Occasionally, I’d even post a musing from my own running. Like many in the newspaper industry, the Jog Blog fell victim to downsizing in one of the web site’s assorted redesigns. I was flattered when people asked about it or said they missed it but was helpless to reinstate it. I left the paper, too, in February 2013 and refocused on teaching journalism courses at Washington University. After teaching travel writing and sports writing a decade ago, Wash. U. asked me to teach both Introduction to Journalism and Sports Writing and Reporting. Discussing the revolution in convergence media and how deft reporters must be, supplementing their writing and reporting skills with photography, videography, twitter, tumblr, facebook, storify, the time was perfect to get back on this horse. My students started their own blogs. I decided to practice what I preached and restarted a blog about running and other endurance sports. It came as no shock that Jog Blog had been used as a name, so I went with something more local and simple to remember, longhaulstl. Two years at St. Patrick Center followed, when I shared the stories, needs, struggles and triumphs of the homeless. 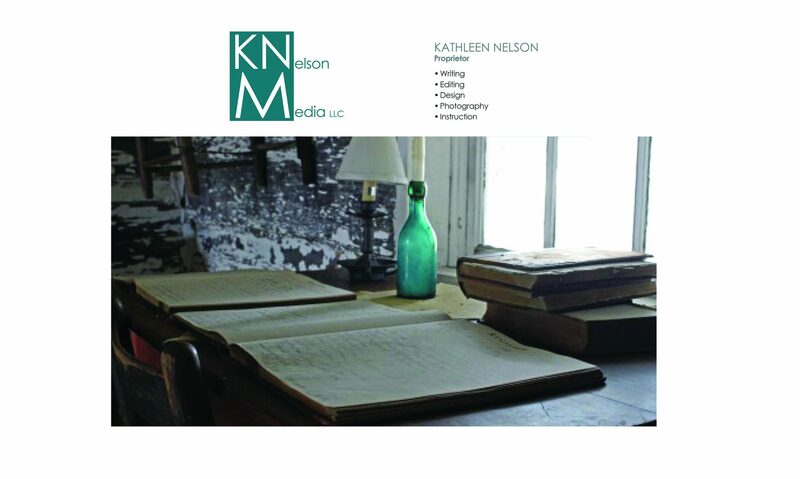 What a terrific opportunity to practice ancillary skills, in particular photography. Taking pictures requires more concentration and focus; the benefit is that I get lost in the work. I love that feeling. The fruits of that collaboration include a cookbook, “Eat well. Do good. 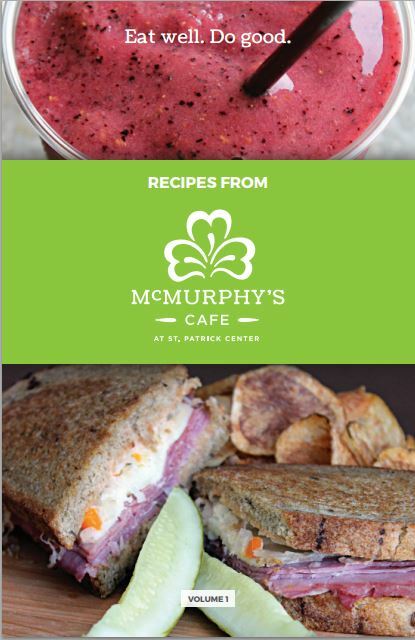 Recipes from McMurphy’s Cafe,” and a collection of photos from the cafe and from St. Patrick Center events. The expanded toolbox inspired me to take out on my own. In the words of my husband, I’ve hung out my shingle, hoping to find new people or groups who can use my skills and challenge me to keep improving. In the meantime, I keep plodding along on the roads of my neighborhood. For the most part, my runs are pain-free. What a gift. To turn my back on it would be disrespectful.